Happy 4th of July to our American friends and customers! 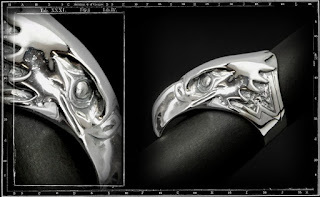 We may not have any pieces with the American flag on it, but we do have our Large Eagle Head Ring, which is an iconic symbol selected by the founding fathers of America. This is a very pretty rings.